People are buying more Dodge Grand Caravans than any other vehicle in the Dodge lineup. 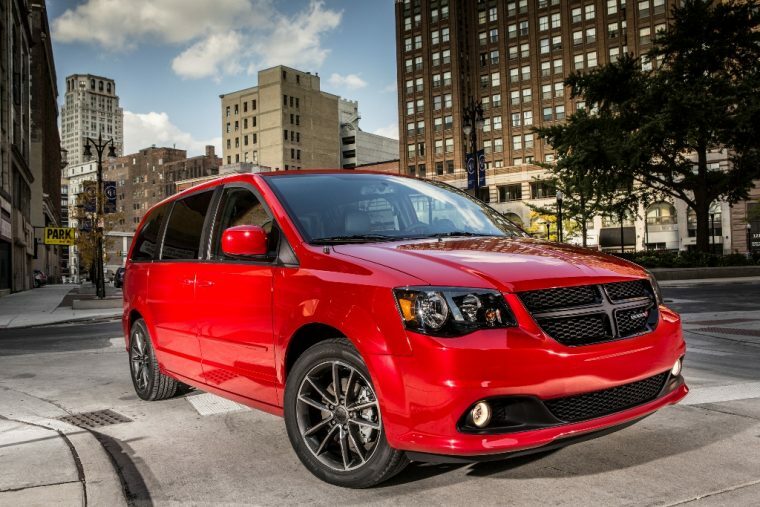 So far this year, Dodge has sold 63,657 Grand Caravan models, an 8% increase when compared to Grand Caravan sales during the first five months of 2016. That’s why FCA has a message for all dealers carrying its vehicles: start stocking up on the Dodge Grand Caravan. Why? Because production of the Grand Caravan will undergo a four-month hiatus beginning in August. Production of the Dodge Grand Caravan will temporarily cease starting in mid-August, and it will not start back up again until December, when production of the 2018 Dodge Grand Caravan commences. New Dodge Grand Caravans won’t grace dealer lots until January, following the hiatus. 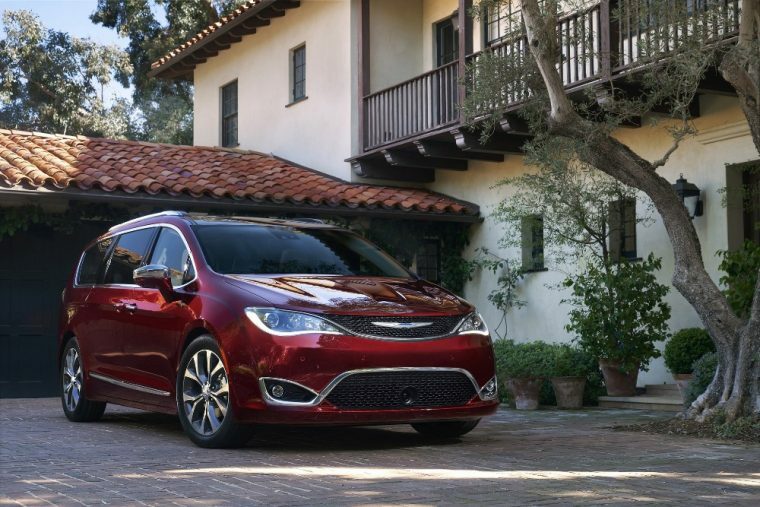 Altogether, this means that the 2017 Dodge Grand Caravans dealerships order right now will be the last set of new Grand Caravan vehicles for the rest of the year. Additionally, FCA is currently only producing the two lowest trim versions of the Dodge Grand Caravan. The least expensive Grand Caravan model, the Grand Caravan SE, starts at a price of $27,090. FCA has not issued an official reason for the production freeze. Many automotive experts speculate that the Grand Caravan could be receiving major upgrades for the 2018 model year. Investing time and money into the new Dodge Grand Caravan would offer a stark contrast to FCA’s earlier plans for the minivan. Production of the Grand Caravan was originally supposed to end with the introduction of the Chrysler Pacifica. However, the affordability of the Dodge Grand Caravan offers a unique advantage for drivers that its cousin the Pacifica cannot supply. After all, the least expensive Pacifica model starts at $36,090. 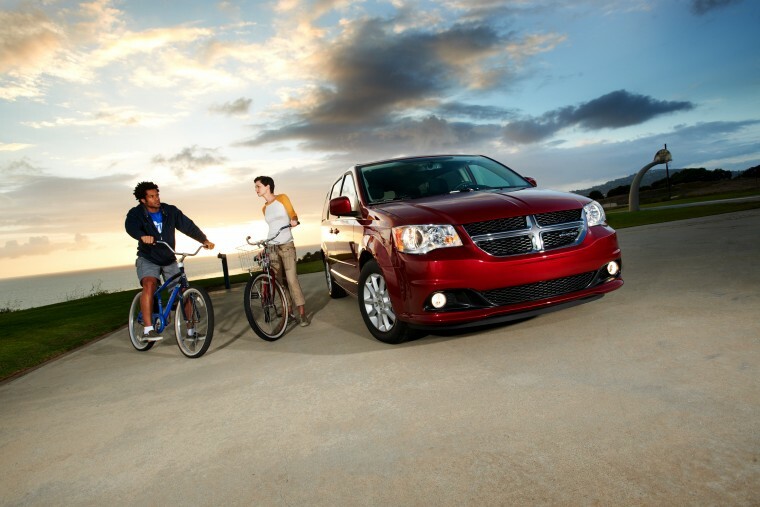 Furthermore, the Dodge Grand Caravan has been a popular choice for rental fleet providers. Automotive News reports that more than six of every 10 registered Grand Caravans starts out as a fleet vehicle. For now, production of the Dodge Grand Caravan is reported to continue into at least 2019. Beyond that, the fate of this popular minivan model remains unclear.